Government relations professionals play an important role in advancing the interests of business, investment and financial clients. In South Florida, they help companies prepare successful bids for municipal, state and federal contracts, advise clients on meeting regulatory standards, and serve as advocates in legal disputes. They also draw on their knowledge to look into the future and help clients position themselves to meet the challenges of the next few years. Here are insights from five of South Florida’s leading government relations professionals. As Florida’s Attorney General, Robert “Bob” A. Butterworth received national recognition for enforcing victim and consumer protection, environmental, civil rights and antitrust laws. In addition to his leadership in the multi-state litigation against the tobacco industry, he was responsible for the passage of numerous Florida statutes and was the impetus behind amendments to Florida’s Constitution expanding open government to all three branches of government and reforming the state’s antiquated Cabinet system. He also served as a county judge, circuit judge, prosecutor and Broward County sheriff. Drawing on that career in public service, Butterworth advises corporate and business clients in a wide range of matters in his government relations practice at Buchanan, Ingersoll & Rooney in Fort Lauderdale. A large aspect of Butterworth’s practice is corporate ethics and integrity audits, making sure that key decision-makers in an organization know the rules and understand how to follow them. For instance, he assisted a publicly traded utility with an integrity audit, helping it rebuild public trust. “If a company does get off on the wrong foot, I can come in and analyze what they’ve done,” Butterworth said. 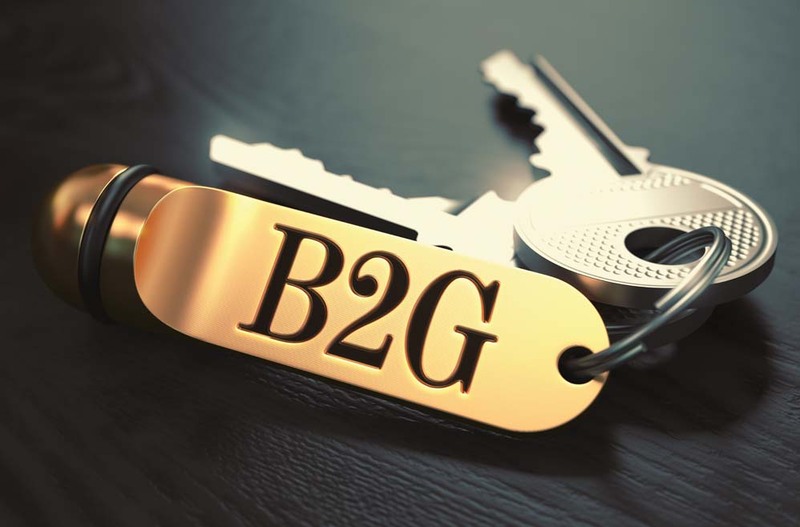 “If someone has gone over the line, I talk with the senior executives about monitoring and changing practices going forward.” For instance, a new company policy or training program might be necessary. 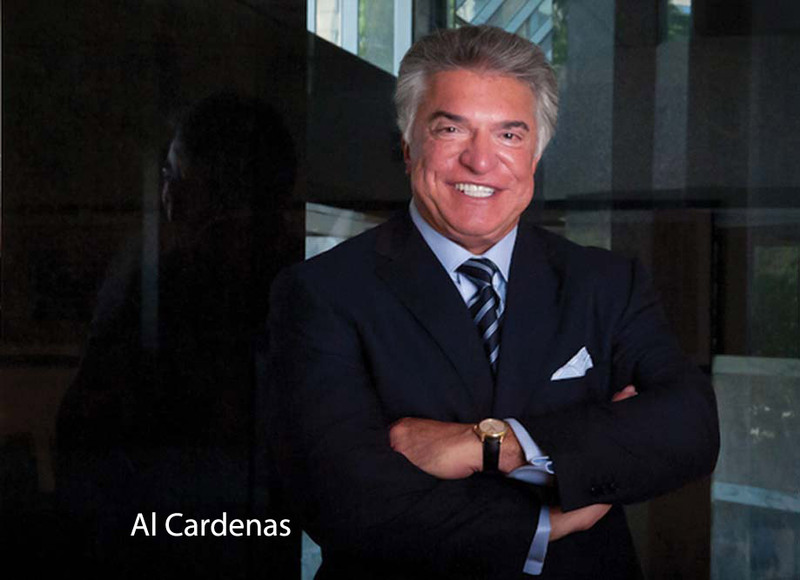 In a career spanning more than four decades, Alberto “Al” R. Cardenas has served as an adviser to U.S. presidents, as counsel of record in precedent-setting court decisions, and as a commentator and writer on issues of national importance. Now, he draws on that government relations experience as a senior partner with Squire Patton Boggs in Miami. Republican Party, assisting Presidents Ronald Reagan and George H.W. Bush, and serving two terms as Florida chairman of the party. Now, Cardenas is the federal practice leader in his firm’s Washington, D.C, office, and active in its lobbying practice in Tallahassee. He is also active in government-related legal work in Miami in areas such as bonds and public financing. 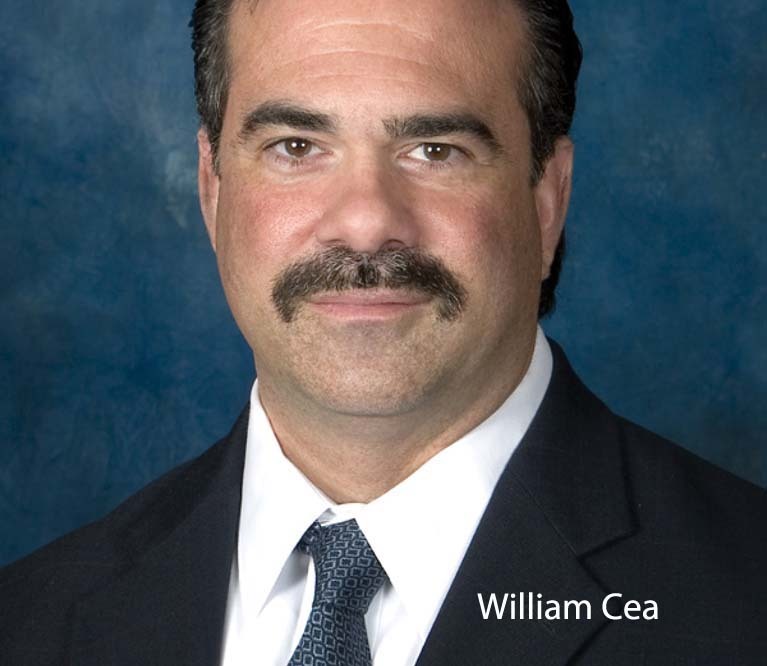 William “Bill” J. Cea is one of South Florida’s leading procurement attorneys, helping clients win or defend major dollar bids and proposals. A shareholder with Becker & Poliakoff in West Palm Beach, Cea is a board-certified construction attorney and Certified Circuit Court Mediator. Through the years, Cea has handled federal, state and local bids in many sectors, including construction, professional services, food and vendor concessions, towing, information technology, landscaping and property management, airport services, and office services throughout Florida. For example, Cea helped a client secure and defend a multimillion-dollar contract with the Palm Beach County School Board to provide supplemental academic instructional services, and successfully defended a challenge to a client’s contract for the construction of the new Broward County Courthouse. When an advertisement for an RFP is pending, there are restrictions on lobbying the agency. Calling the wrong person, such as a councilman or mayor, might disqualify the company from getting the bid. Melinda S. Gentile believes that public-private partnerships (P3) can offer great opportunities for construction and development companies. A partner with Peckar & Abramson in Miami and a board certified construction law attorney, Gentile helps clients seeking to tackle these major infrastructure projects. 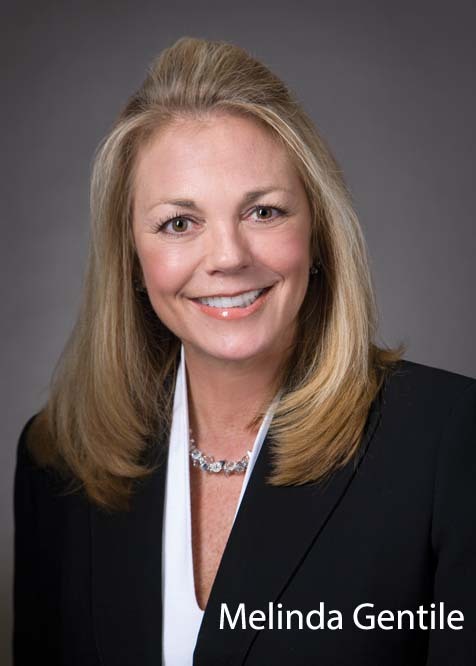 In the past few years, her firm has represented general contractors in billions of dollars of P3 projects, including the I-595 expansion in Broward County, the PortMiami tunnel, and expansions at Miami International Airport and Orlando International Airport. Al Maloof brings an insider’s perspective on government to his role as business consultant and lobbyist. 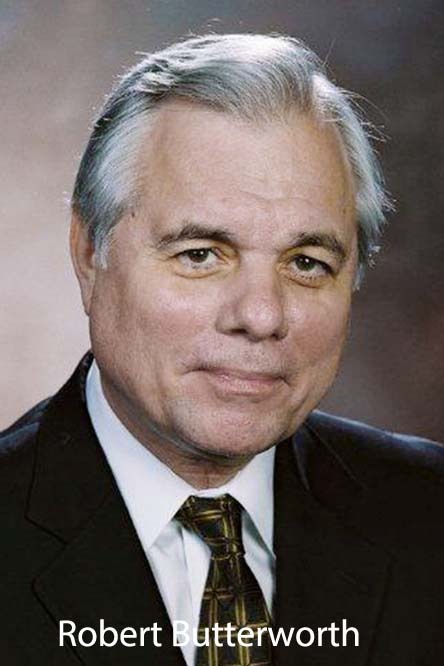 In the past 25 years, he has served on numerous official boards, committees and task forces, and was appointed chairman of the Miami-Dade Expressway Authority (MDX) Operations Committee and a member of the Florida Transportation Plan Steering Committee, which advised on developing the state’s multimodal transportation plan. Infrastructure projects from water treatment plants to roadways, airports and seaports also support the region’s commercial activities, Maloof added. “If you don’t have adequate water and sewer capacity, for instance, you can’t get a building permit. That keeps a company from doing business here, creating new jobs and increasing property tax revenues,” he said. 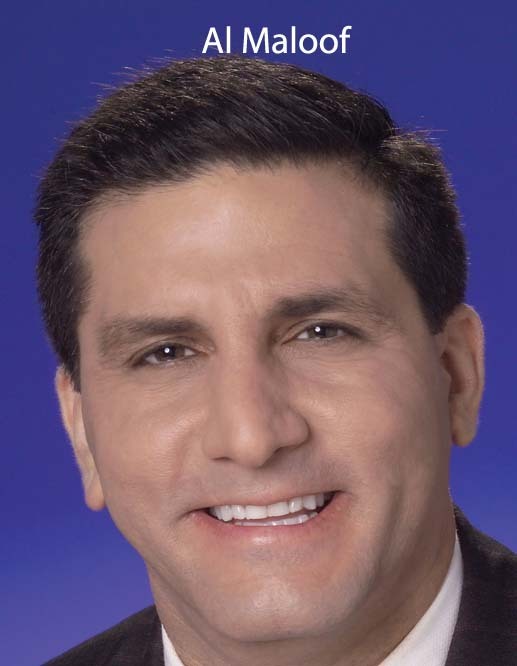 Looking ahead, Maloof sees a critical need for multimodal mass transportation development in South Florida. “We anticipate seeing dozens of new projects in the next five years,” he said. “Now is the time to start planning for those opportunities.” In Miami-Dade County, those potential corridors include the east-west S.R. 836 expressway, and the U.S. 1. busway stretching south to Homestead.